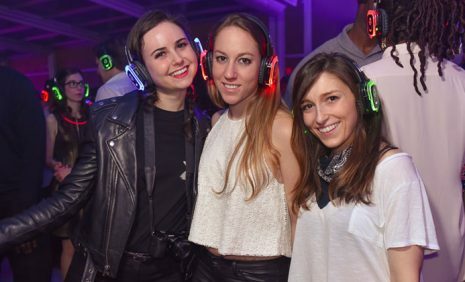 Never been to a party with headphones? 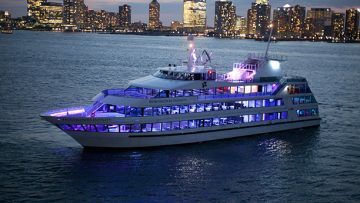 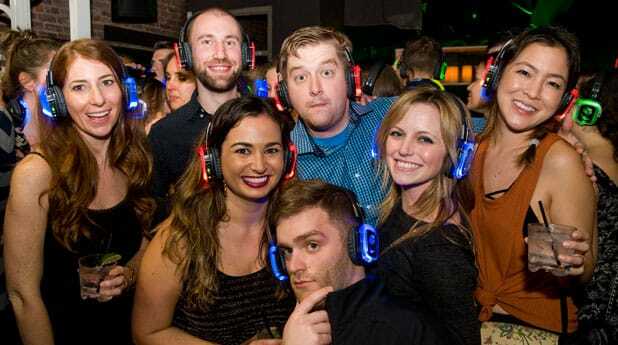 You may think it's quiet and anti-social, but it's just the opposite! 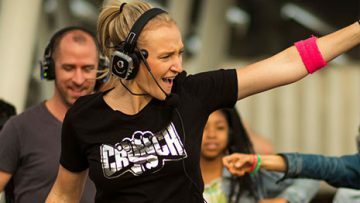 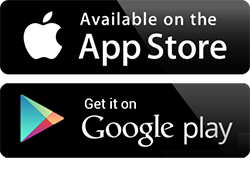 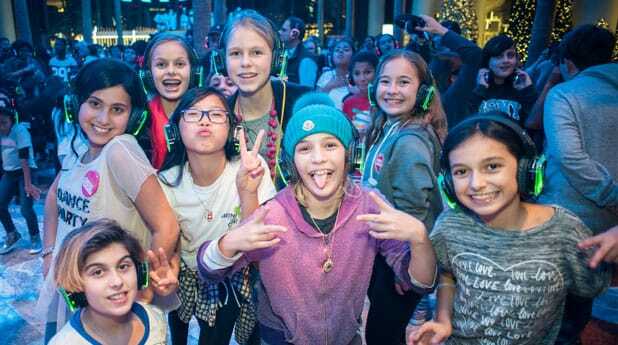 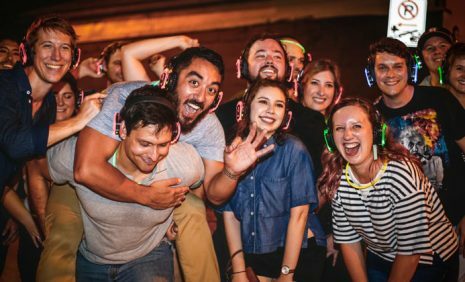 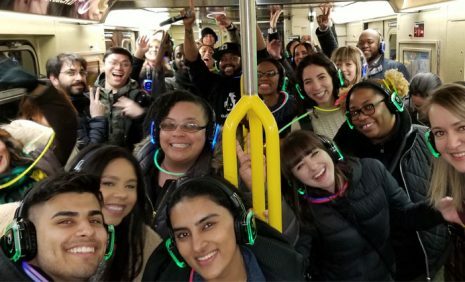 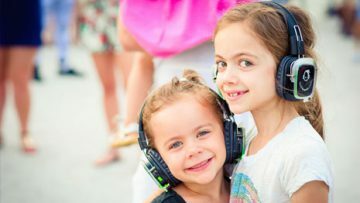 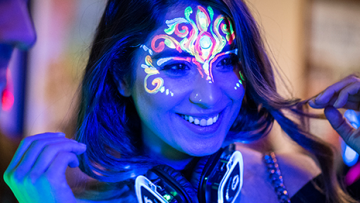 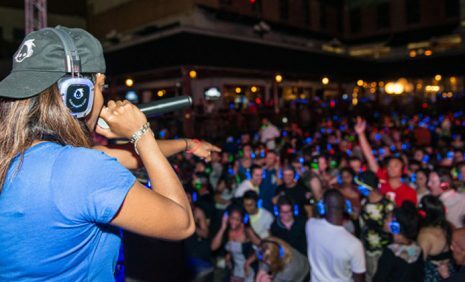 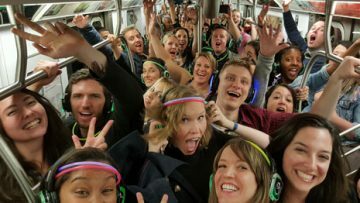 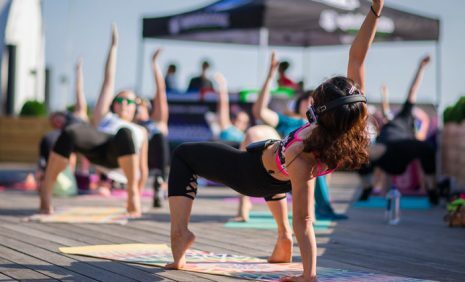 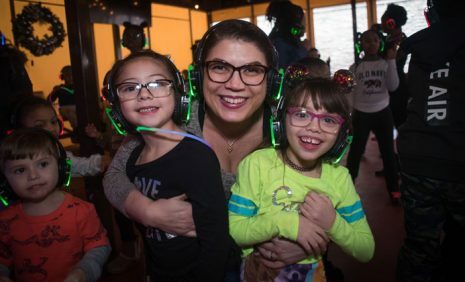 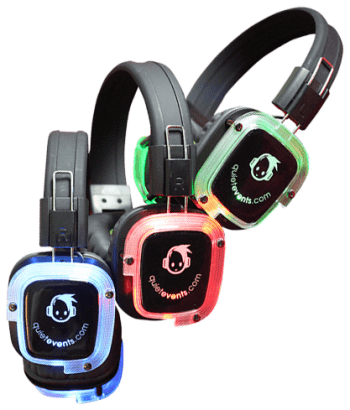 Host your own Silent Disco Party!